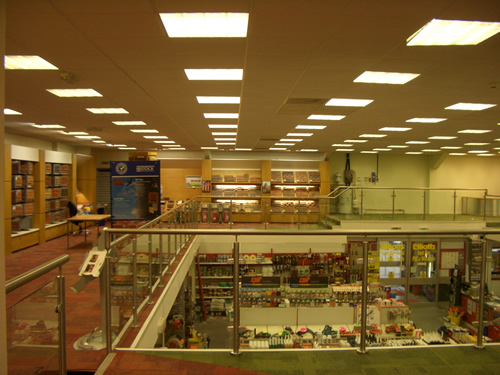 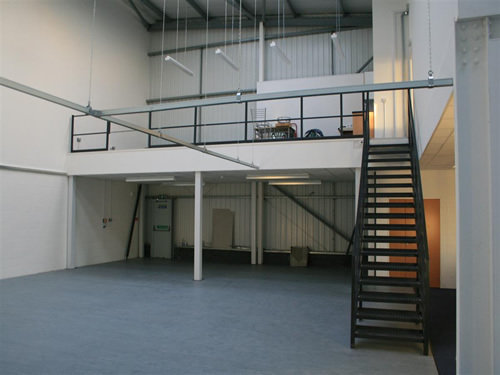 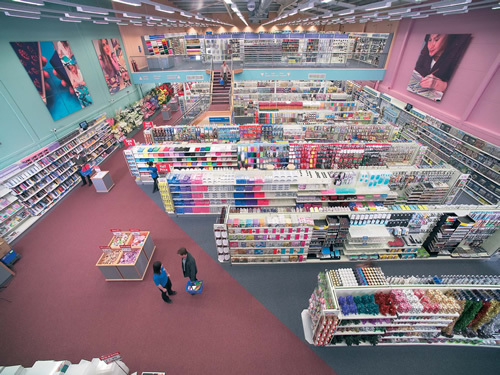 Hampshire Mezzanine Floors are proud to service Reading and the surrounding area, for those looking to make expansion even easier with the installation of a mezzanine floor. 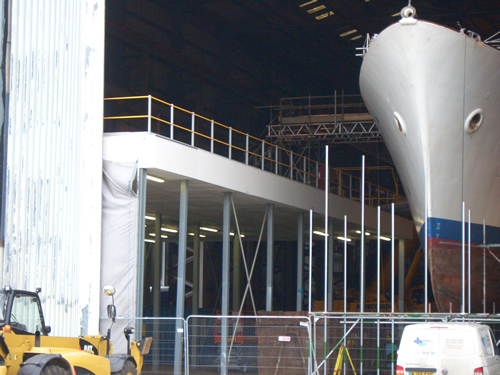 With over 25 years experience, we pride ourselves on delivering a quality to service to each of our customers. 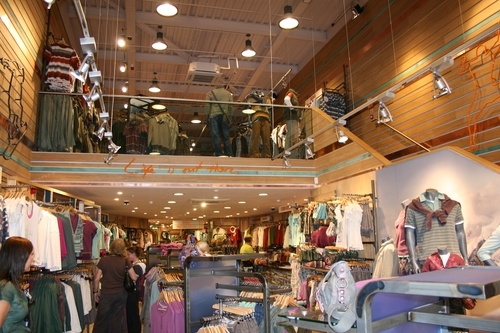 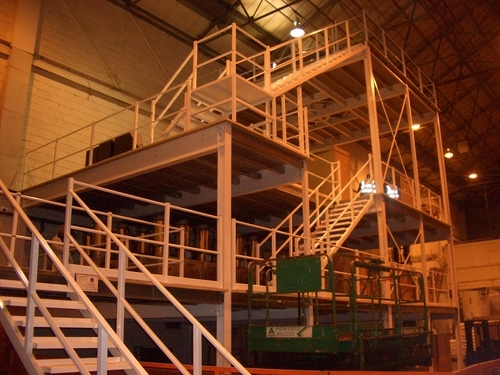 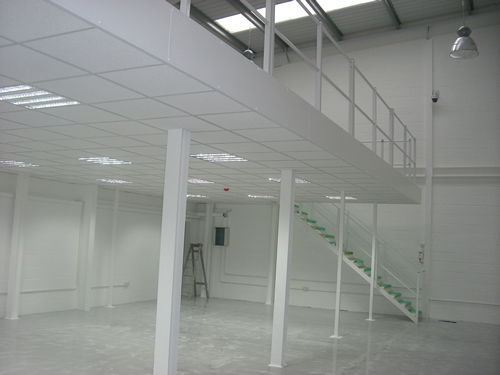 At HMF, we undertake the design, supply, installation and construction of mezzanine floors and racking systems in Reading, across offices, retail outlets, factories and Warehouses, providing a simple storage solution for those looking to expand. 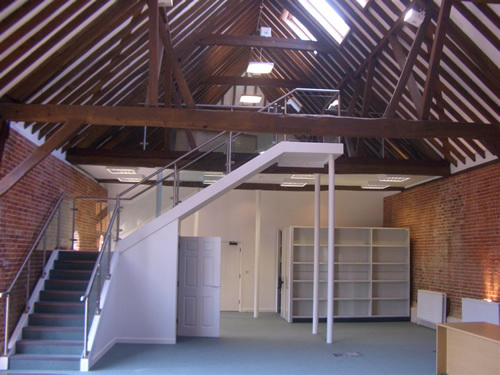 Are you looking for a simple storage solution? 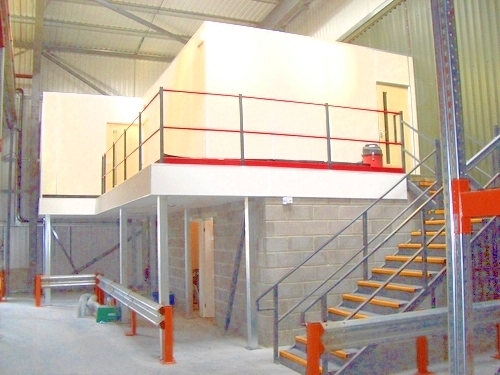 Installing a mezzanine floor could be the answer, contact Hampshire Mezzanine Floors today for a quote.